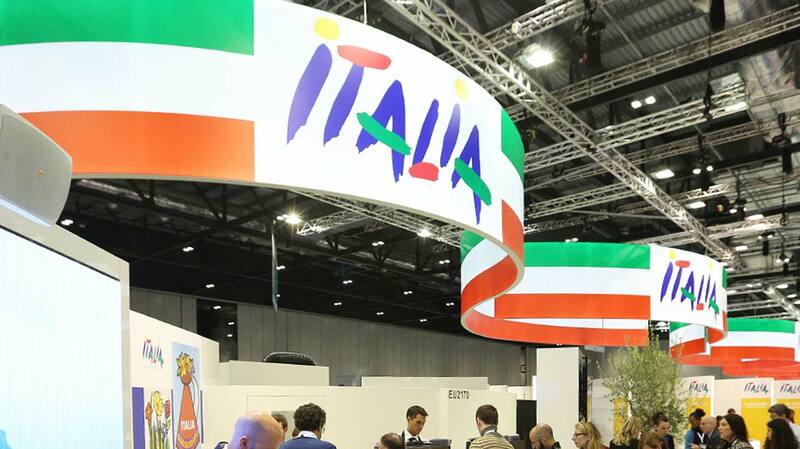 The Italian National Tourist Board will be the Premier Partner at WTM London 2017 – the leading global event for the travel industry – as Italy takes a fundamental step towards a new marketing strategy. 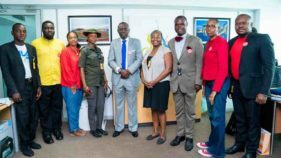 Known as ENIT, the tourism body has signed the Premier Partnership deal to ensure widespread media coverage; to offer maximum support its tourism industry; and to highlight Italy’s diverse range of holidays. ENIT will have two main stands at WTM London (EU2000, EU2070) and will share its exhibition space with around 230 Italian travel trade partners, including regional tourism bodies, hotels, travel agencies, resorts and operators. Through its Premier Partnership status, Italy aims to “reposition and widen the Italian tourist offer” beyond the traditional tourist destinations. ENIT will also shine a spotlight on its themed years, with Italian villages being the focus for 2017, and food and wine in 2018. Both themes promote the Italian way of life, which can be experienced by tourists across the whole country – from its mountains to the coast, lakes and cities. Indeed, the country’s cuisine is already a major draw, and it is regarded as the number one destination for food and wine tourism, according to the Food Travel Monitor. Italy will also use WTM London to highlight its cultural attractions and the fact it has more UNESCO World Heritage sites than any other country, with 53. According to FutureBrand’s Country Brand Index, it is ranked top for Tourism & Culture – and it is the most photographed country on Instagram, with 64 million tags and counting.